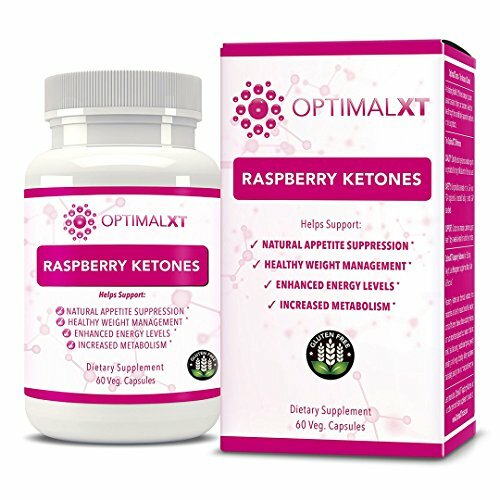 Keep Those Cravings Under Control with our perfected combination of the most powerful natural appetite suppressants, metabolism boosters and weight loss aids like Raspberry Ketone, Acai Berry Extract, Green Tea & African Mango Extract! Our product is PROUDLY MADE IN THE USA w/ the highest standards of quality in GMP, in an FDA regulated facility. If you have any questions about this product by OptimalXT, contact us by completing and submitting the form below. If you are looking for a specif part number, please include it with your message.